Makers, Crafters, Educators brings the do-it-yourself (DIY) ethos of maker and crafter movements into educational environments, and examines the politics of cultural change that undergird them. 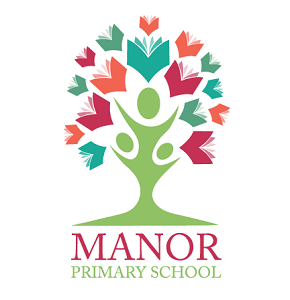 Addressing making and crafting in relation to community and schooling practices, culture, and place, this edited collection positions making as an agent of change in education. In the volume's five sections-Play and Hacking, Access and Equity, Interdependence and Interdisciplinarity, Cultural and Environmental Sustainability, and Labor and Leisure-authors from around the world present a collage of issues and practices connecting object making, participatory culture, and socio-cultural transformation. 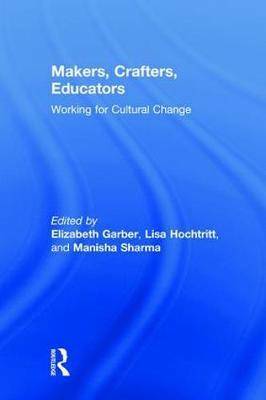 Offering gateways into cultural practices from six continents, this volume explores the participatory culture of maker and crafter spaces in education and reveals how community sites hold the promise of such socio-cultural transformation.